Jimmy was a salty sailor from south Florida. Only one thing could make a man like Jimmy leave the sea he loved so much. And that is just what he did. Though, Jimmy did take part of the sea with him. He trailored his 30 foot sloop, and headed north. Fortunate for me, he landed next door and called a land locked town on the banks of the Chattahoochee River home. Jimmy told tales of life on the sea, adventures from Tortola to Tortuga, all on the front porch that might as well have been our dock to the sea. 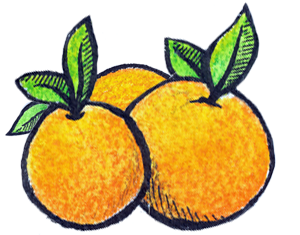 He told his tales with rum and fruit juices, as if it helped him to recall . . . This is where my love for the sea took on a keel and a life long quest for adventure. So, this is the inspiration for Jimmy’s Seajuice. 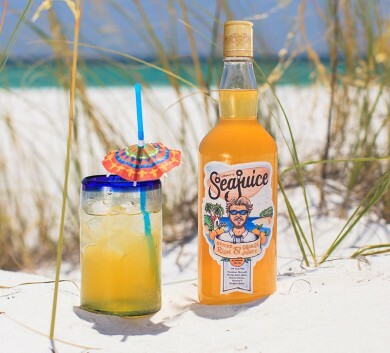 Jimmy’s SeaJuice is more than a flavored rum, its Spiced Rum & Real Fruit Juice. 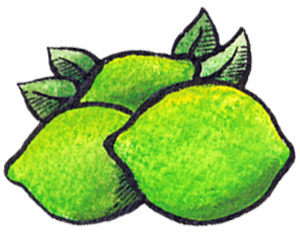 It’s the original SeaJuice. 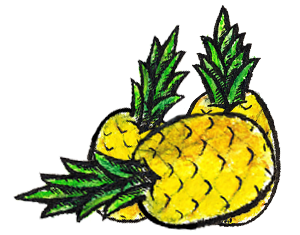 These tasty concoctions are carefully crafted at 42 proof with the highest quality ingredients that consists of a unique blend of Caribbean Rum, Island Spices, Real Fruit Juice, and Natural Cane Sugar. 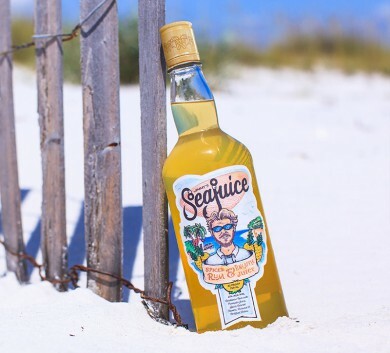 Inspired by Jimmy’s tales of the sea, Jimmy’s SeaJuice is for those who love sand, surf and the laid-back island life. 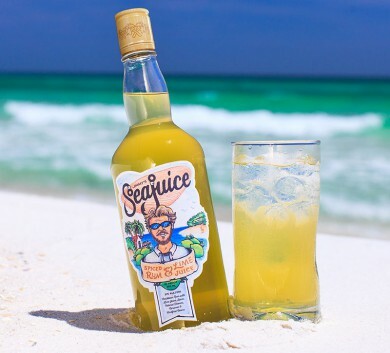 Whether you enjoy it over ice or add your favorite mixer, Jimmy’s SeaJuice is a refreshing and simple beverage. 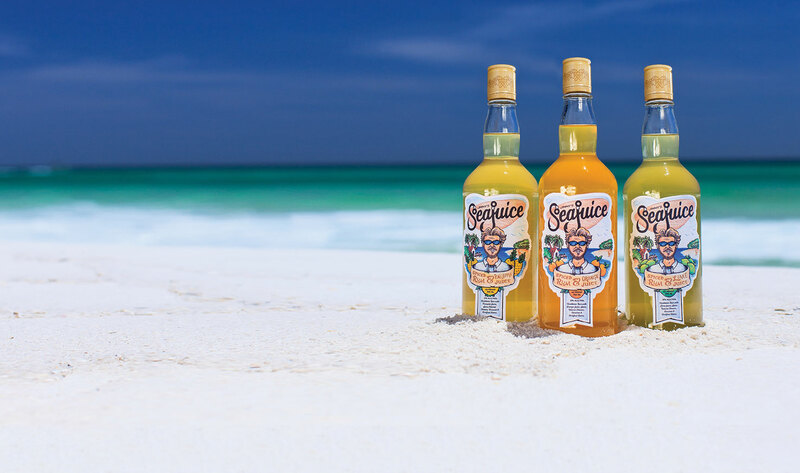 Jimmy’s SeaJuice, how the sea gods meant Rum and Juice to taste. Have any questions about Jimmy’s? Give us a call or send us a message and we’ll get back to you as soon as we can!